You love vacuum elevators. They're quiet, incredibly reliable, and, above all, safe. 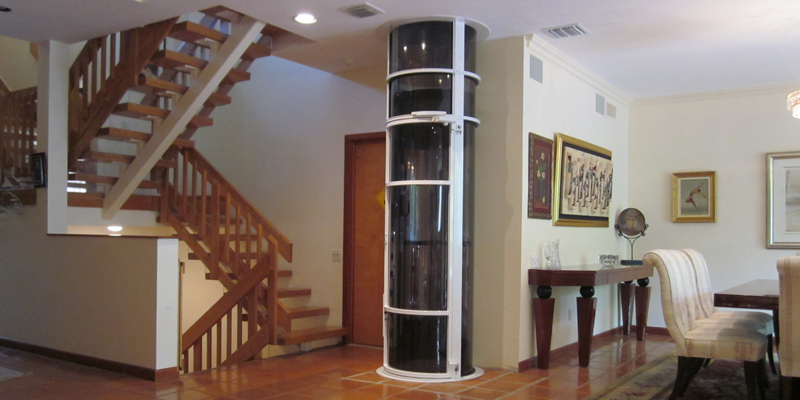 You don't know what you would do without your residential vacuum elevator, and yet on the other hand, you don't really understand how it works. You know that it has something to do with air, hence the absence of cables and gear systems, but how on earth does the elevator car seemingly float up and down the elevator shaft with no support? Here is how the vacuum in your pneumatic elevator works. Understanding Air Pressure – Before you can begin to understand how your air-powered machine works, you must first understand air pressure. What is air pressure? Air pressure is the force exerted on you by the weight of air molecules. Not only does air pressure weigh on our bodies and other inanimate objects, but air pressure can be used to move objects, as well. 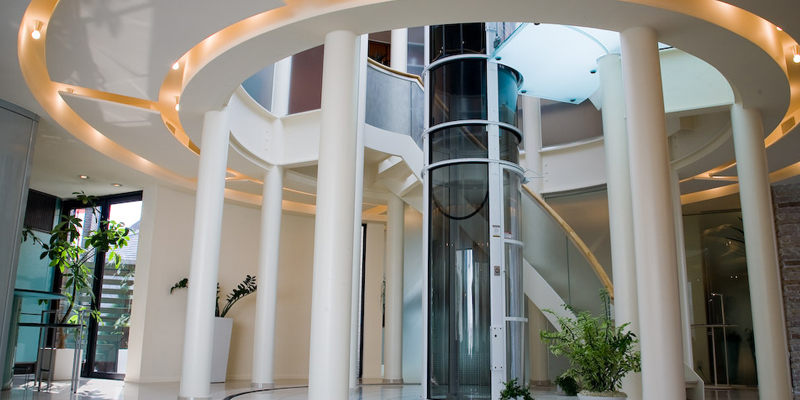 When it comes to your pneumatic elevator, air pressure is what moves the elevator car up and down. Without air pressure, the elevator car would sit at ground level and never, ever move. Pneumatic Elevators – The vacuum mechanism inside a pneumatic elevator is very simple. Since air pressure is vital in making the elevator car ascend and descend, the vacuum is responsible for creating a low-pressure, high-pressure environment inside the tube. Here is what happens: When the vacuum receives input that the elevator car is to ascend, it uses its powerful pumps to reduce the air pressure above the elevator car. As this happens, the pressure below the car naturally pushes the car upwards. As long as the pressure above the car is less than the pressure below, the car will rise. As the car reaches its destination, the vacuum will work to equalize the pressure; as the pressure equalizes, the elevator car will come to a stop. When it's time for the car to go back down, the pump springs into action, reducing the pressure below the car. As the pressure is reduced, the car gently begins to fall. 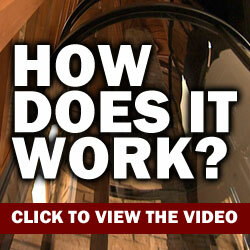 Understanding how a pneumatic elevator works is simple. If you can wrap your mind around air pressure, then you should be able to understand how the vacuum pump reduces air pressure either above or below the elevator car to make it move. Once air is equalized, the elevator car comes to a stop. This is the reason pneumatic elevators don't require any gears, motors, or cables, and is largely the reason they are so maintenance free and reliable.